But despite Ropac’s confidence in the interest in these artists, one wonders how the thriving market will affect their ability to restore much needed balance to major public collections, particularly outside the US. 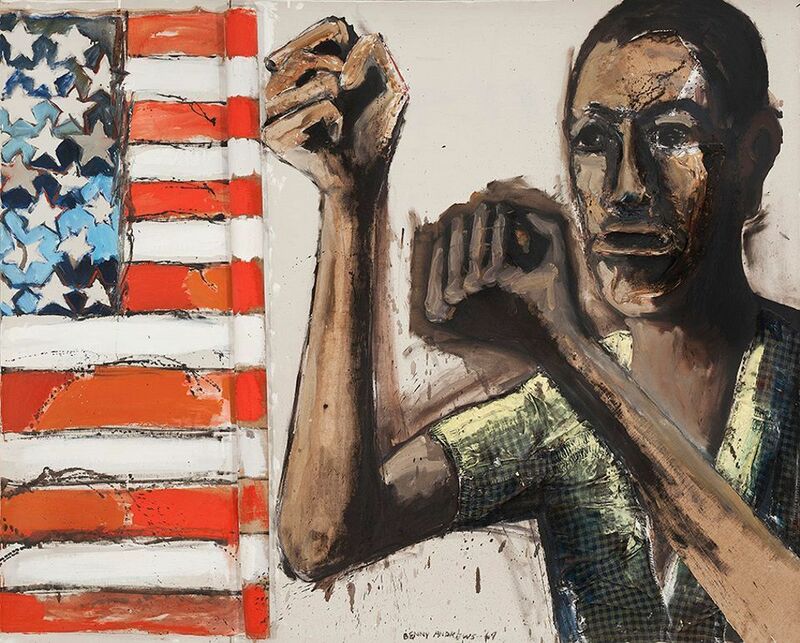 In European collections, for instance, black American artists are almost completely absent. One of the recent museum mantras is that they have been too focused on Europe and North America and are now looking to different contemporary art communities to reflect a genuinely international representation of 20th- and 21st-century art. But their past collecting of North American art was itself extremely narrow, and dominated by white artists (and, of course, men). A look at the Tate’s holdings makes for grim reading. No works by Ringgold or Saar, nor by Charles White. Many of the items it does have by black American artists are recent long-term loans: three by Romare Bearden, a Norman Lewis painting, a Melvin Edwards sculpture. The Tate acquired its first Marshall painting last year. It has one David Hammons work, and one Whitten (acquired at the Frieze Art Fair in 2012). It also has a single Gilliam piece, which came into its collection in 1974 as it established a body of work by Washington Color School artists. The Centre Pompidou is even worse: none of the above artists feature in its collection. So, while we should be pleased that attention has turned to African American artists, we should also lament that the market is surging before major European collections have any significant foothold in the field. Exhibitions help, of course, but it is through collections that artists are thoroughly absorbed into the canon. It will take much creativity and resourcefulness, because many top artists’ prices are propelling them out of increasingly cash-strapped museums’ reach.